Lightning [email protected]#king fast delivery!!! 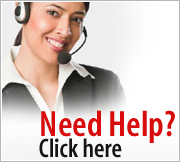 I've ordered a few times now and have always been very happy with your service and the items I have ordered. Thank you so much! 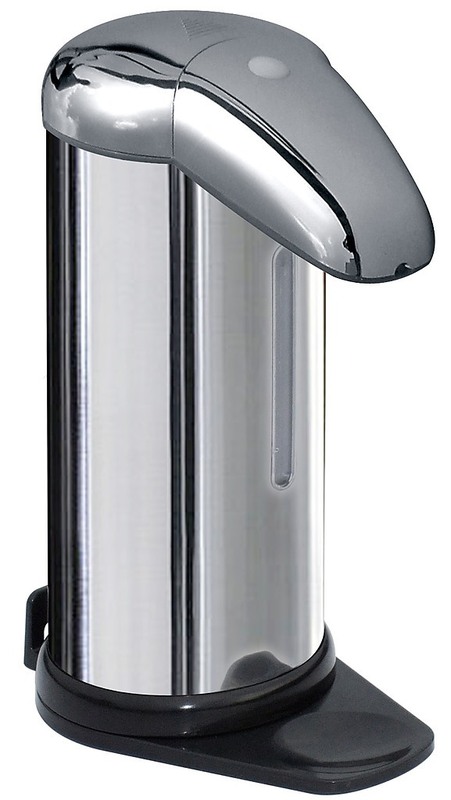 Our Auto-Sensor Soap Dispenser is an excellent solution for everyday cleanliness at home, the office, or your business. The dispenser is easy to fill with standard liquid soap, and it automatically detects hand movement underneath its nozzle in order to dispense just the right amount of soap for hand washing. It couldn't be easier! And because you don't have to press a handle or pump like conventional devices, this dispenser is truly hygienic and truly convenient. 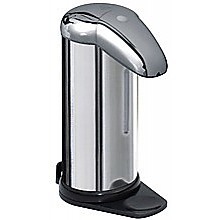 The exterior of the dispenser is made from durable stainless steel that will keep its shine. And its simple, modern look and compact size will look great in any bathroom or kitchen area. A generous 500mL soap capacity won't have you refilling very often. And perhaps best of all, you get to customise how you install and display your dispenser. It can stand by itself on the basin, or you can mount it to the wall. A full wall mounting kit and easy-to-follow instructions are included. Purchase the Auto-Sensor Soap Dispenser today. Proper hygiene has never been this easy or this affordable. *Can stand upright on the basin or can be mounted to wall -- your choice! Our products are typically dispatched from our warehouse within 1 - 3 business days from the time we process your payment. Please allow up to 15 business days (excluding weekends and publicly-recognized holidays) from your order confirmation and payment processing until delivery of your product. We accept payment via PayPal and Direct Deposit. This product comes with a 12 month warranty. 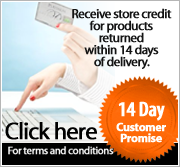 FactoryFast.co.nz endeavours to provide our shoppers with a pleasant online shopping experience. 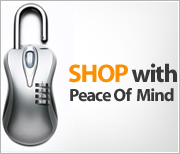 For warranty and returns information and policies please refer to our Terms and Conditions. The product listed above shows a general product picture from the product manufacturer which may vary slightly to what is actually received therefore, reported cases of minor variations and differences to what was shown will not be covered by warranty. This professional grade soy wax is ideal for crafting tea lights, container candles, clam shells and any other candle-making designs. For extra convenience, the 100% natural soy wax is packaged in 5 kg bags for a lasting supply to create many projects! Our natural soy wax is recommended by candle..
Bariloche 240v Electric Floor Polisher Perfect for polishing hard floors, this twin disc floor polisher is suitable for keeping your floor in top condition. It will allow you to effortlessly polish many types of flooring surfaces. It is compact enough to get into right areas and around furniture ..
With superb insulation, this 12V Portable Food Oven can keep food warm inside while cool to touch on the outside. Food can be cooked directly on the pod, or can be used with an aluminium foil container, available in most supermarkets. This 12V Portable Food Oven is the perfect travel companion! ..